We value our customers and provide the best quality of care and attention to every order. Not sure which product you need for your foot condition? Email our podiatrists for expert advice! 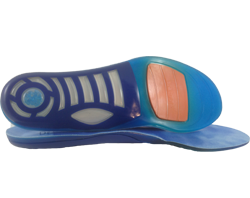 Bespoke Custom Orthotics & Sandals are a perfect match to your feet, providing a personalised interface between you and your shoes. This gives you the ultimate in support and balance. 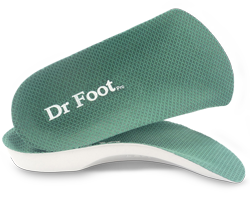 Choose the type of orthotic and sandal you need based on your foot condition. We will send you a foam impression box to get an impression of your foot. We will then design and manufacturer the product based on your foot impression and your personalised foot care questionnaire. 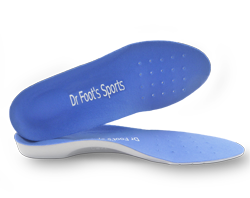 You will receive the products within 6 weeks and you will enjoy the comfort and relief from your new Bespoke Custom Orthotics & Sandals! .